December | 2013 | Go Chapel Hill! My40Ride.com will help ease your way around the 40/440 rebuild project. You live in Zebulon, Wendell, Knightdale, Garner, Clayton, Johnston County or other areas in eastern Wake? 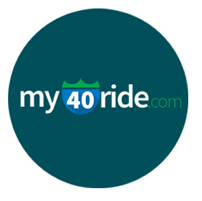 My40Ride.com has information about buses, rideshare, and more to make your commute easier. Be sure to bookmark now!